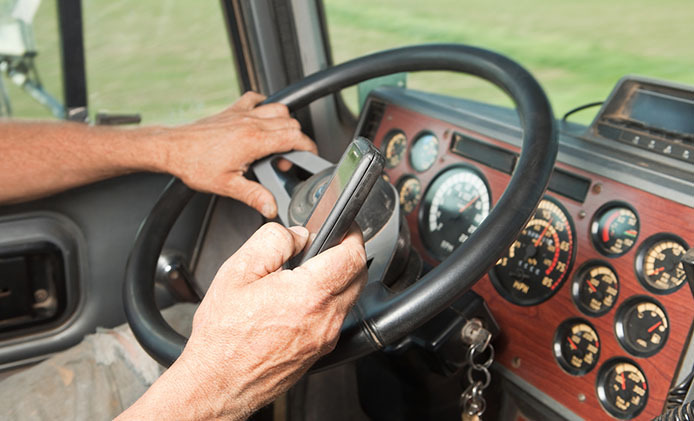 Did you know distracted driving is the biggest danger on the road? By being active and mindful of driving distractions, each one of us can make a difference to reduce driving incidents. 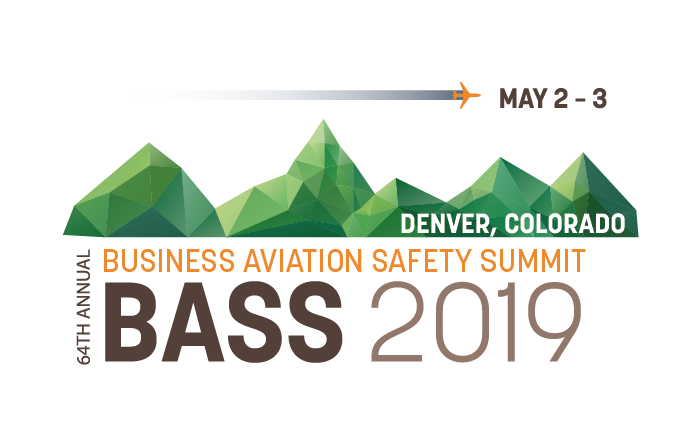 Join ISN at the 2019 Business Aviation Safety Summit (BASS) Conference to discuss contractor management services and get a live demonstrations of the ISNetworld contractor management software. 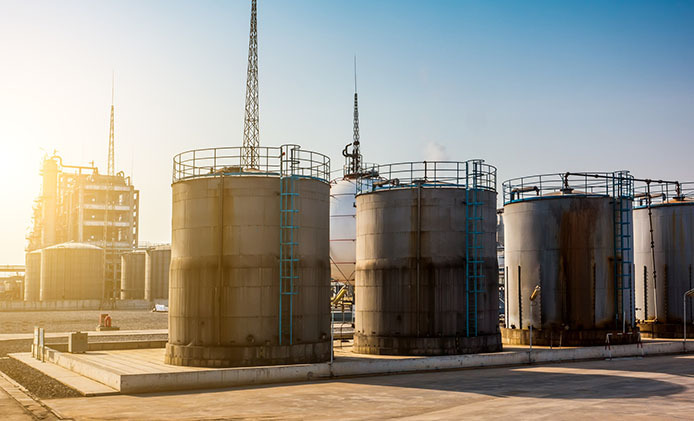 All of us experience trace amounts of benzene exposure through daily use of consumer products, which makes awareness of the chemical extremely important due to its harmful short- and long-term health effects. For companies with potential occupational exposure to benzene, documented awareness programs provide great value. 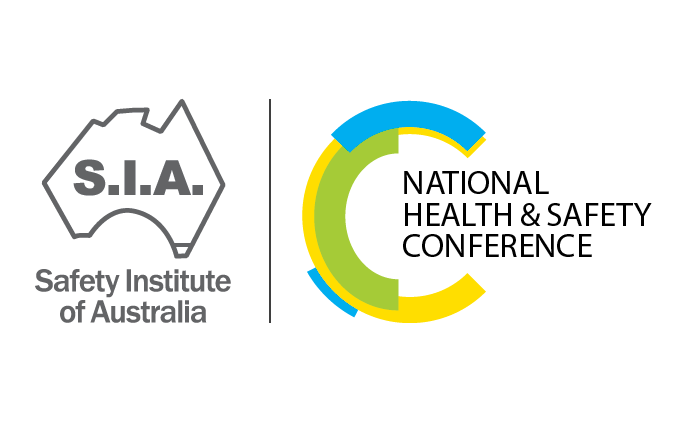 The conference will be held May 22-23 at the International Convention Centre (ICC) Sydney. Visit the ISN Team at booth J17. Wat zijn de effecten en bijbehorende oorzaken van slaaptekort? Hoe voorkomt u vermoeidheid en wat zijn daar de voordelen van?